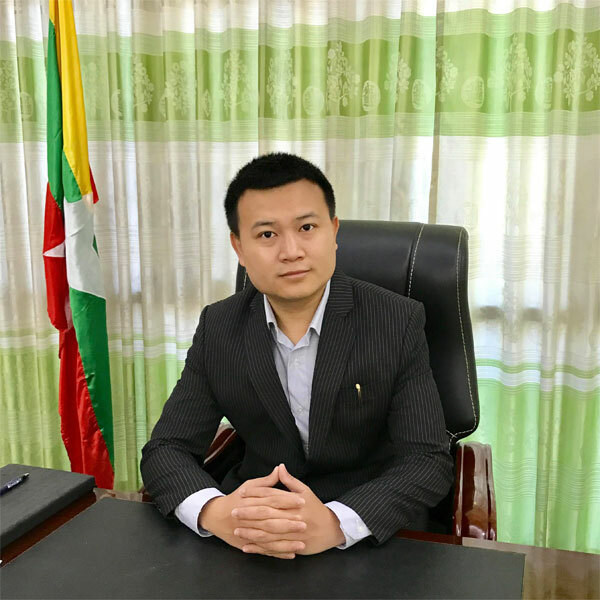 In this week, we are going to make an Interview with Ko Ye Htut Htake who is the Managing Director of Mya Ayer Group of Companies. 1. We would like to begin the interview with some biographical information. Can you please let me know about yourself? Well, I am just a 29 years old entrepreneur, whose passion is to create products which make people happy and healthy. I was educated in UK at University of Greenwich, with Politics & Economics as my majors. I am currently working on – leading Mya Ayer Group to Global Level, serving as Secretary of Ywar Thar Gyi Heavy Industrial Zone for the sustainable development of our Industrial Zone, Volunteering as Mentor for Rockstart Impact Myanmar to help bring forward other entrepreneurs of Myanmar and last not least, steering Mya Ayer Foundation which is tasked – to help provide scholarships for outstanding university students who need financial assistance to finish their studies, support Orphanages and free clinics. 2. When did you become the Managing Director of Mya Ayer Group of Companies and How did you start it ? In 1986 my dad started this business by producing Copra Coconut Oil. Since then, time moved on but nothing much has changed until 2011 largely due to previous governments’ closed door policy. When I took charge of it, it was still a small enterprise with 15 general workers, doing the same thing from thirty years ago with traditional sort of management ways if I may say so.So, the first thing I did was incorporated the existing business into a company under Myanmar Company Act, with proper organization structure, and respective departments. We started developing our visions, goals and missions, as well as SoPs, operation manuals, SRs, FRs, so on and so forth. Then we moved on to figuring out our business potential, our business strategy and plans and new products development.After 6 years, Mya Ayer Group now provide jobs for over 110 permanent employees in sectors ranging from Manufacturing, Construction and Horticulture with a revenue of $2 million per annum, contributed by 14 SKUs. We are honored that we are not only the first ever to produce Extra Virgin Coconut Oil in Myanmar but also the first company that certified coconut plantations as Organic in Myanmar. We are specialized in Coconut Products. In fact, Mya Ayer can be considered as the most innovative and market leading manufacturer in Coconut Sector. Our Factories are situated in (1) No.4 Heavy Industrial Zone, Ywar Thar Gyi, South Dagon Township, Yangon Division and (2) Man-Aung Township, Rakhine State. The Yangon Facility is operated in 2 Acres Land, with the processing standard of ISO22000 and employs over 100 staffs. Whereas the Man-Aung Facility is under ongoing construction on 5 Acres Land and will create an employment of over 250 jobs. 7. Uneasy access to new machineries, spare-parts and technician. We have already started selling our branded products at Singapore and China. We are constantly striking hard to put MadeinMyanmar products on Global Shelves.